Either I've become sappy in my old age or the promo for Channel Seven's new series, Under the Hammer, really is an emotional one. An auction series that follows the process of buying and selling the family home, it's an unexpected tear jerker if I ever saw one! See the promo here. Before the new season of House Rules begins, I thought it timely that I catch up with last year's most-loved contestant (and runner up), Michelle Ball, to chat about life after the show, how she survived the chaos of renovating, her thoughts on the series and her advice for season two contestants. First Look: Check Out the New Season of House Rules! This is possibly my favourite time of the year. I love a feelgood moment - especially when it involves decorating and homewares. Throw in my fave store for on-trend affordables (that's IKEA) and you've got a decor transformation dreams are made of. A few weeks ago, a 25-strong IKEA team from the Rhodes and Tempe stores got together to do-over two family suites at Bear Cottage in Manly, making the lives of the families who stay at the hospice all the more comfortable! 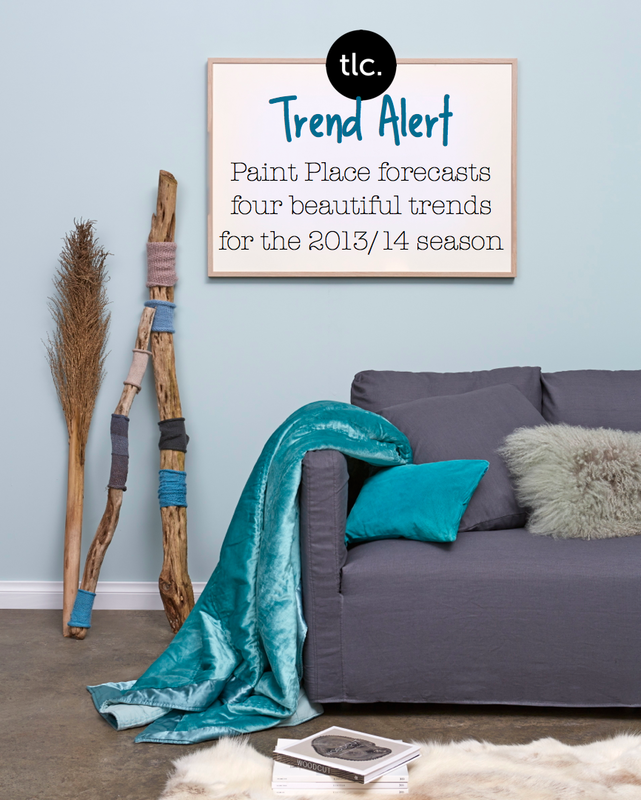 Each year, leading Aussie paint retailer, Paint Place, develops and releases a series of trend forecast colours and themes specifically for the local market. This year, I was lucky enough to attend the media breakfast and hear trend forecaster Lucy Sutherland and stylist Deb McLean speak about the delightful new trends! Scope out the four looks below and let me know which is your fave (there are so many crafty project ideas in this post I can barely contain my excitement! ).